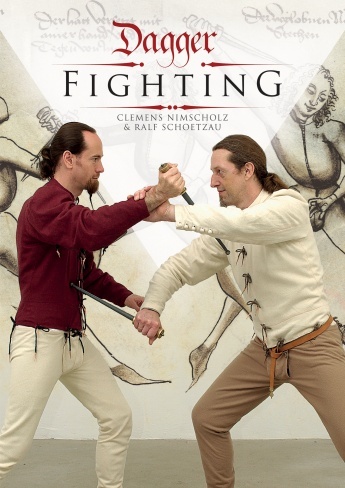 Atglen, PA– Schiffer Publishing, Ltd. is pleased to announce the release of Dagger Fighting by Clemens Nimscholz & Ralf Schoetzau. Bring past masters back to life by reanimating their fencing legacies. This entry was posted on Tuesday, January 5th, 2016 at 21:19	and is filed under History, Press Release. You can follow any responses to this entry through the RSS 2.0 feed. Both comments and pings are currently closed. This will be a hit at the Renaissance festival!!! !